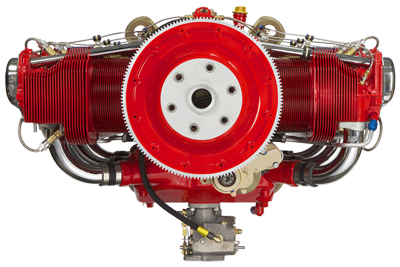 Authorized Lycoming and Continental Distributor. to provide you with the best possible solutions. 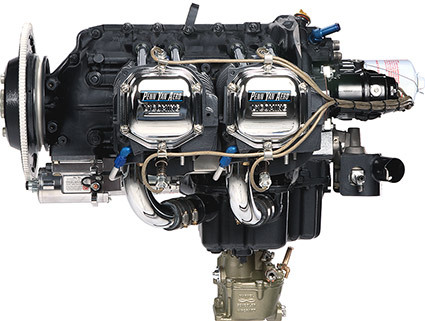 Smooth-Running, Long-Lasting Penn Yan Aero Overhauled Engines are Backed by the Best Warranty in the Industry, Transferable and Supported Worldwide. The Best Tools, The Most Knowledge. is one of the best investments you can make in your 172. At the end of the day, it’s your satisfaction that counts. 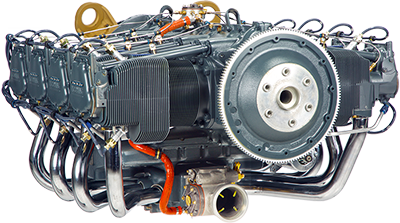 Penn Yan Aero is big enough to deliver and support the best engines in the world, yet small enough to know your name and appreciate your business.